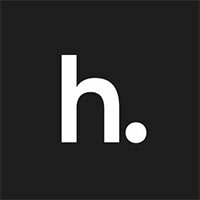 The remastered version of the role-playing game — which launched exclusively on Xbox 360 in the West, all the way back in 2008 — will include additional content as well as characters. Even the voice acting troubles fail to truly dampen the overall experience. 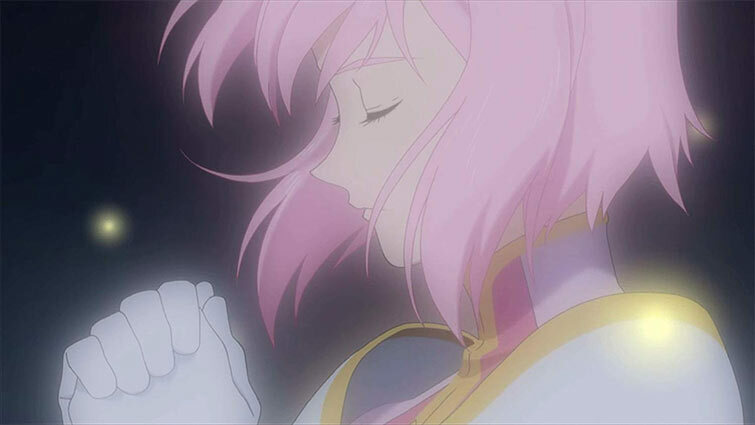 Despite being around for a decade, Tales of Vesperia: Definitive Edition still manages to be worthwhile journey for old fans and new. If you’re looking for something expansive to fill the time between now and Kingdom Hearts 3, this game is for you. This JRPG remaster does right by its legendary source material. 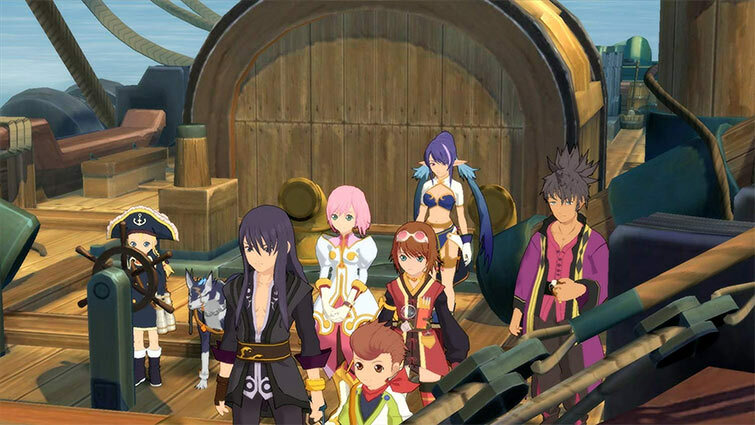 The original version of Tales of Vesperia is still worth returning to on its own merit. But the Japanese PS3’s features that are a part of this remaster’s current-gen package turns it into a must-play for series fans. The extra characters/party members, skits, battle abilities, and costumes do a lot to endear itself to those in the know and those who want to experience it for the very first time. 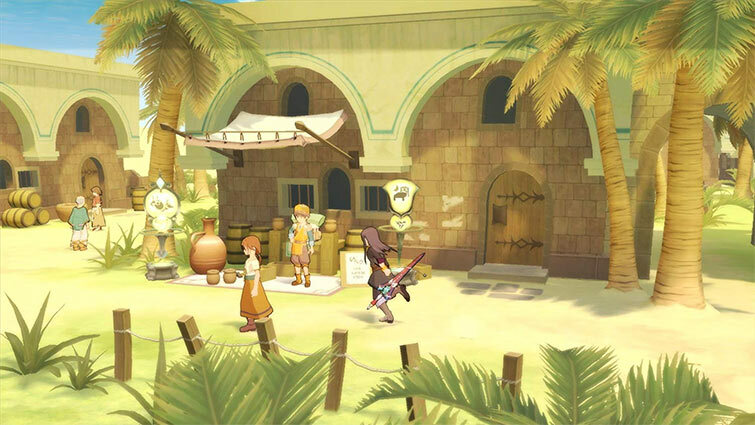 Let’s not forget the game’s biggest draw for Tales fans though: fully voiced dialogue and the chance to get to grips with content that previously hasn’t been available in the west. Those certainly don’t disappoint. 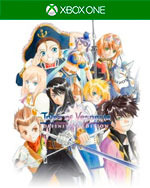 This is indeed the Definitive Edition of Tales of Vesperia, just don’t expect it to blow your socks off like it once did, that’s all. 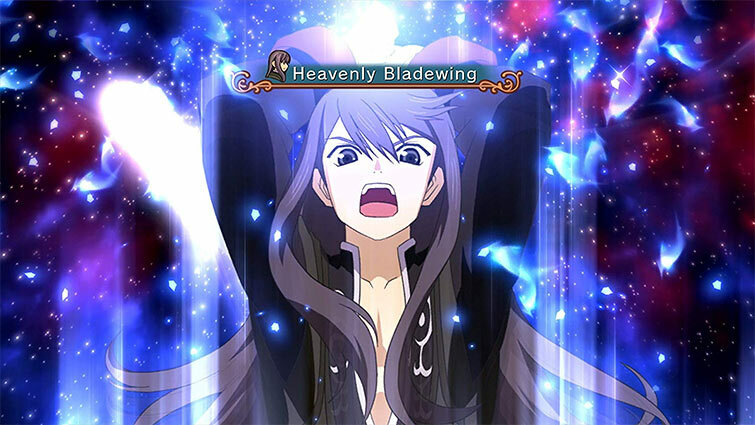 Tales of Vesperia: Definitive Edition amounts to a fine package, and easily the best version of a beloved game. While I wish that Namco Bandai had taken better care to ensure that the experience was more uniform by bringing back the original voice actors and fixing the cutscenes and certain parts of the script, but this is still a very good game that does a lot well, even ten years after its original release, and it’s easily the best version of the game available. 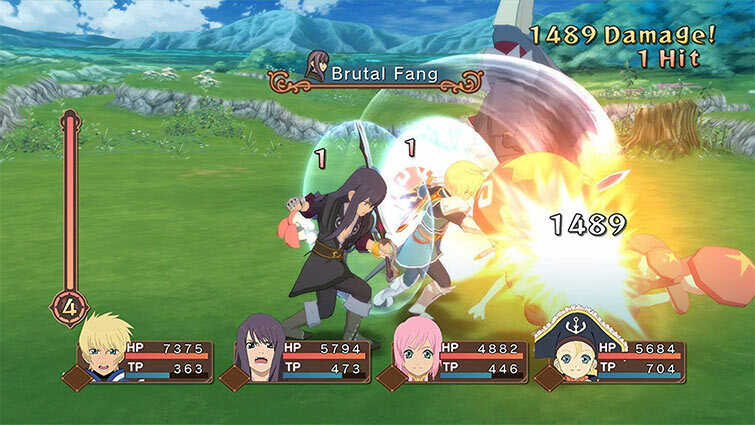 Se dovessi valutare Tales of Vesperia: Definitive Edition unicamente per il lavoro di rimasterizzazione, la valutazione sarebbe insufficiente. 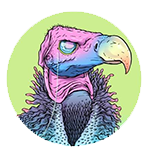 Il gioco risulta comunque gradevole all’occhio, ma solo grazie allo stile in Cel Shading, non di certo grazie al lavoro degli sviluppatori che anzi sembrano aver totalmente trascurato gli scenari e altri dettagli che sembrano identici a quelli di 10 anni fa.